Dear Customers in Russia,we’re very sorry to be informed that delivery to Russia may be delayed because Russian Post has been overwhelmed by great amount of delivery. Thank you for your understanding ! SKU: 32247273048. Category: Watches. 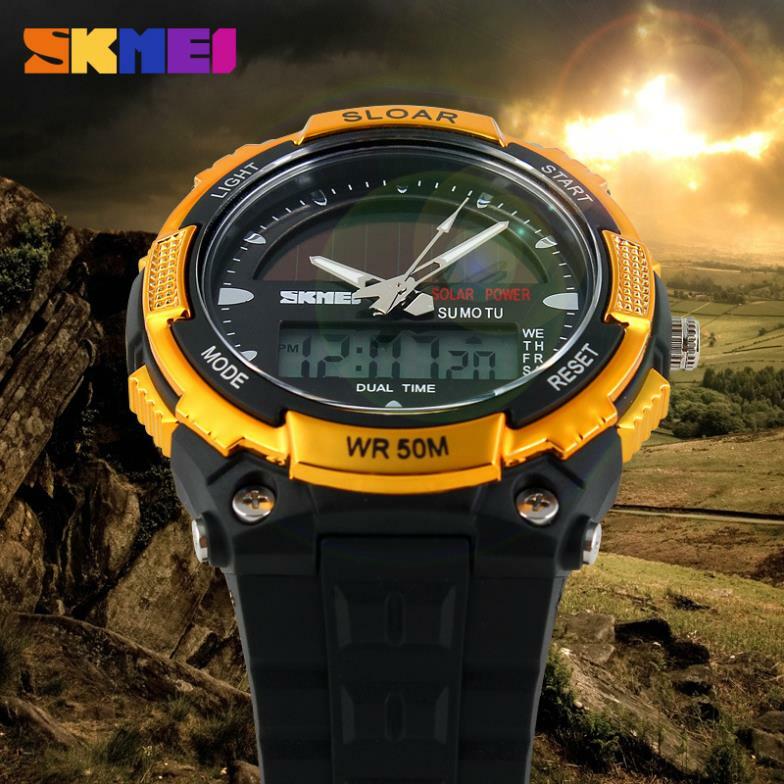 Tag: solar power watch. Waterproof tips: in using process, waterproof property of wrist watch may be damaged due to ageing of sealing ring or impact of external force. So, please do not operate crown or timing button in water to prevent entry of water into components of wrist watch. After swimming, please use clean water to wash your wrist watch and dry it completely. 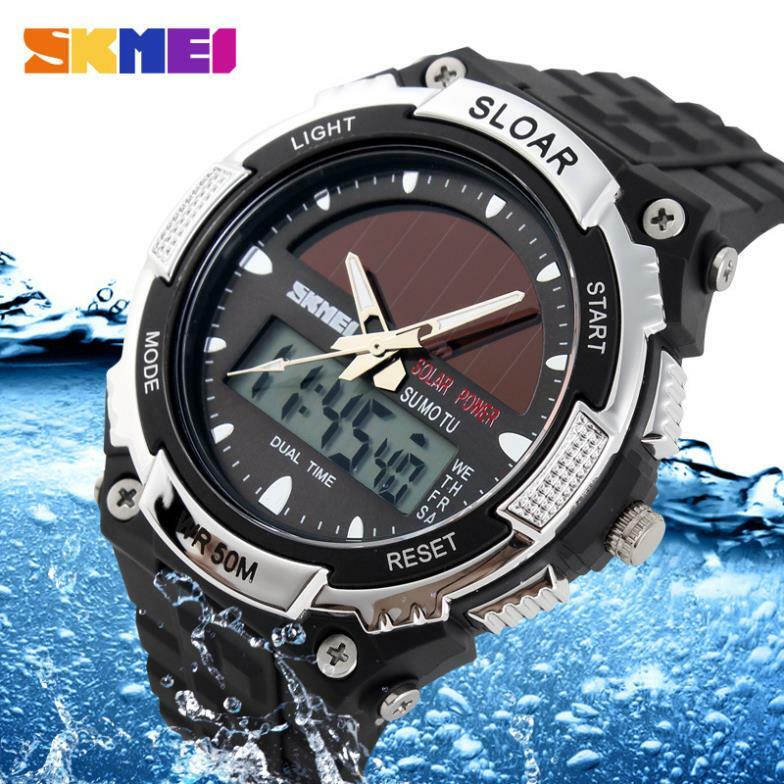 It is not appropriate to wear any waterproof watch in having a hot water bath or sauna bath or environment with great changes to temperature so as to prevent accelerating ageing of sealing ring, which will influence its sealing property. Anti-magnetic tips: avoid the contact of wrist watch with strong magnetic field. In case of placing it beside the appliance with production of strong magnetic field or objects of strong magnetic, it may cause inaccurate timing. Cleaning method: in cleaning metal watchcase and strap, please use soft toothbrush to wash it with soap water and then dry it with soft cloth. Before cleaning, it must ensure crown and button at working position or locking position. Environmental protection: please do not throw away used battery or parts of wrist watch at will to avoid causing pollution to environment. Please check the shipping details. 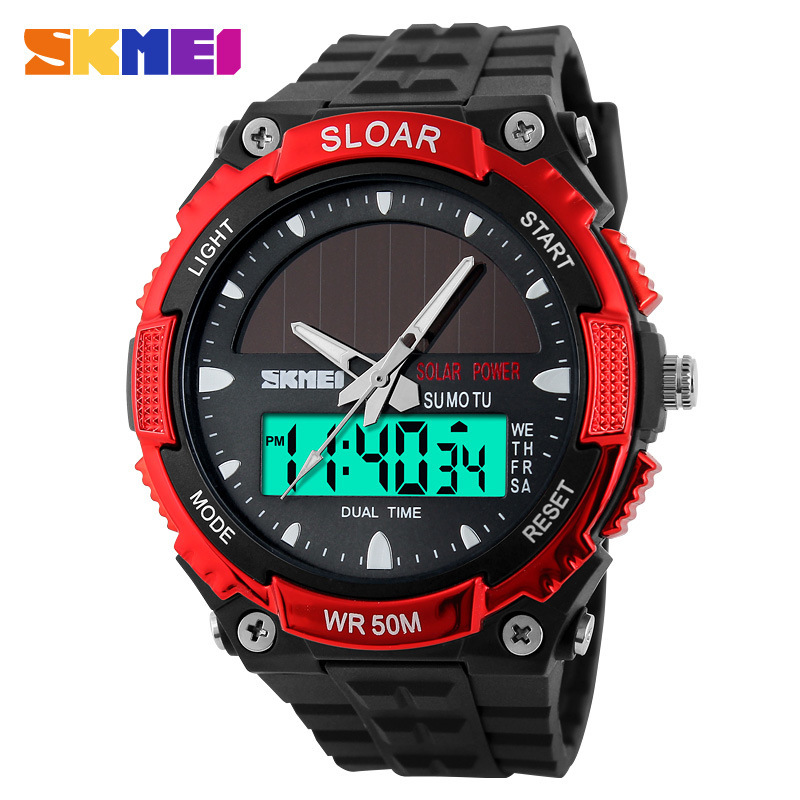 The delivery time will take longer due to Chinese holidays and unexpected matter, you’d better take the shipping time into consideration before purchasing. Don’t forget leave us a note about your order ID and contact us to get the return address. In most time, there is no need to pay any customs for buyers. But sometimes and in some countries the customs may be strict such as EU counties, so you have to pay by yourself. If it’s your country’s duty, you should understand this situation.